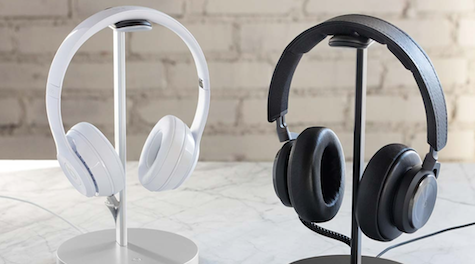 Twelve South succeeds once again, with their multipurpose and versatile USB charging stand for headphones and earbuds. The name Fermata refers to a symbol of musical notation indicating that the note should be prolonged beyond its normal duration. Exactly how much longer it is held is up to the discretion of the performer or conductor, according to Wikipedia. 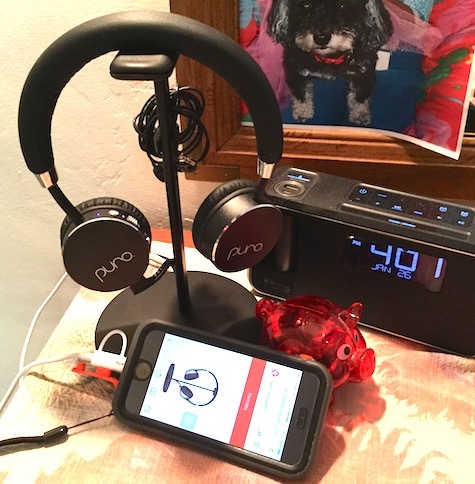 The well-balanced Fermata stand does just that, holding, resting, and charging your powered or wireless or Bluetooth headphones and earbuds conveniently and attractively. 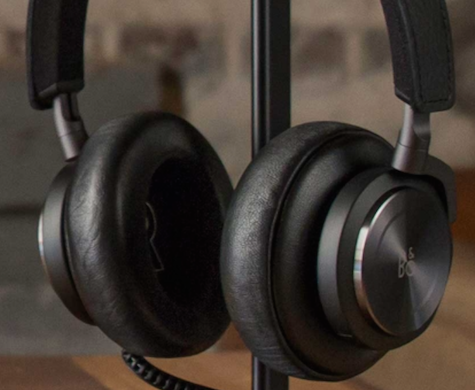 A large, padded, upper arm holds one or two sets of headphones and an attachment on the post holds your buds. Setup and installation of Fermata’s segments takes a couple of minutes, and then you are ready to charge. 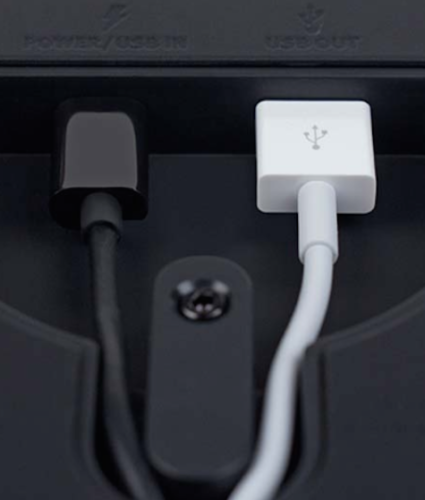 An unusual, short, umbilical-like micro-USB cable is positioned for close encounters of the charging kind, and a thoughtful USB port on the bottom of the base allows for a second USB charging cable of any length for any device (I use it with a Lightning cable to keep my iPhone topped-up). See the descriptive photos on the company’s site for Fermata, plus the pictures included in the external review links below. Fermata is lightweight and can go everywhere. Place it where it won’t easily get knocked over, because the base is not massive. Keep your headphones and earbuds charged and ready for you to enjoy using them, in a stylishly convenient way.